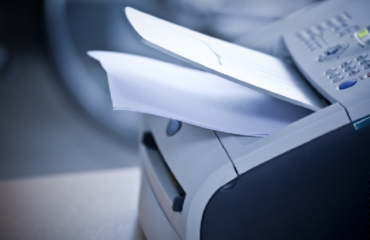 Everyone’s heard of your run-of-the-mill office printers, but what about the ones that break the mould? While you’ll get a lot of practical use out of printers that print in ink, nothing beats the fun of printing in, well, anything else. Especially if that something happens to be delicious. So, if you’re up for a blast, we’ve compiled a list of the five most scrumptious printers around. 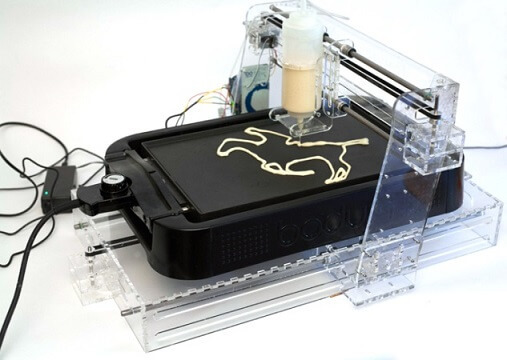 The Pancake Bot prints – you guessed it – pancakes! Its inventor was inspired to create it after seeing a similar model made of Lego bricks. Egged on by his three-year-old daughter, he spent a couple of years building it. And, just like that, the Pancake Bot was born! After its debut at the Paris Maker Faire in 2014, there’s hope that this nifty contraption will be available for purchase sometime soon. We know we’re excited! How about you? If you’re anything like us, the mere mention of the word chocolate will be enough to make you go out and buy this magical printer. Not just a pretty face, the Choc Edge is able to print chocolate in any shape, though it has a special talent for face portraits and logos. You can also use it to add that special something to your holiday celebrations – bunny-shaped chocolates for Easter, anyone? Forget the Lindt bunny – we can print our own! If the Choc Edge blew your mind, you’ve got another thing coming. The world’s favourite chocolate-hazelnut spread is now available in any shape of your choosing! I mean, do we even need to ask? 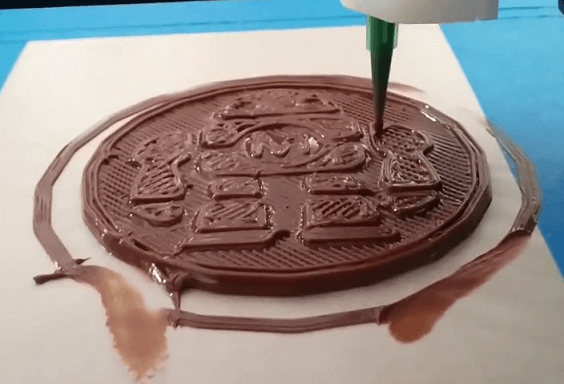 The Nutella Printer, or – if you’d like to call it by its decidedly clunky real name – the Discov3ry Paste Extruder, was funded on Kickstarter. Clearly people love the idea of a Nutella printer, because the money was raised pretty quickly. If you ask us, there are great things ahead for this fantastic creation. You know how confectioners spend hours fashioning individual flowers, geometrical designs, and lettering, all by hand? Well, that might soon be a shadow of the distant past. 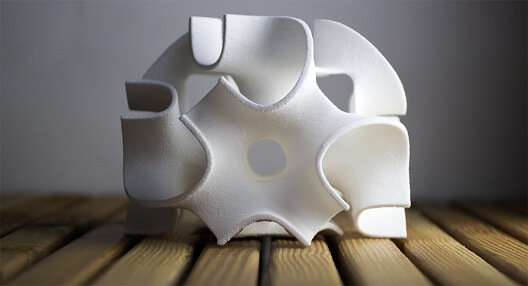 The Sugar Lab’s 3D sugar printer creates intricate, architecturally-sound shapes out of sugar. 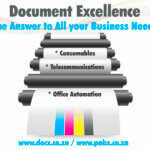 The good news is ChefJet printers are available for order. The bad news is you have to live in Los Angeles to order one. Until then, we live in hope that this masterpiece-creator will hit South African shores in the near future. 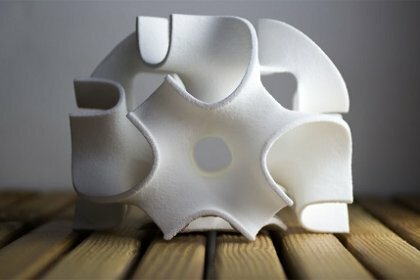 Far from a finished product, but inspiring nonetheless, the ice-cream printer is less of a printer and more of a Cuisinart ice cream maker fused with a Solidoodle 3D printer, assembled by an inquisitive group of MIT students. 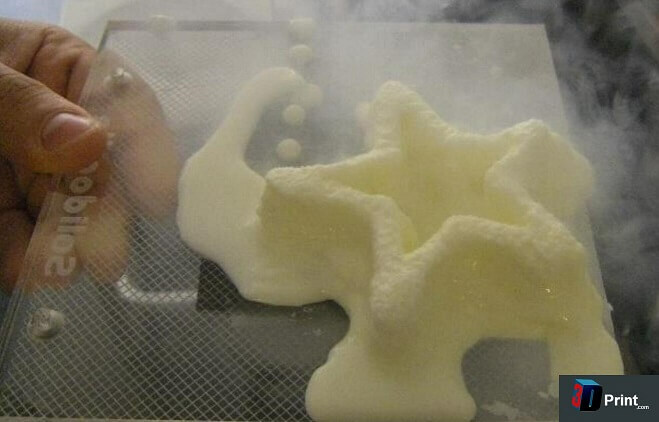 By allowing a steady supply of liquid nitrogen to flow over the printed ice cream, the students were able to keep the shapes frozen. We’re still pretty far from being able to order a chocolate-caramel unicorn-shaped ice cream with sprinkles, but we can dream. Right?